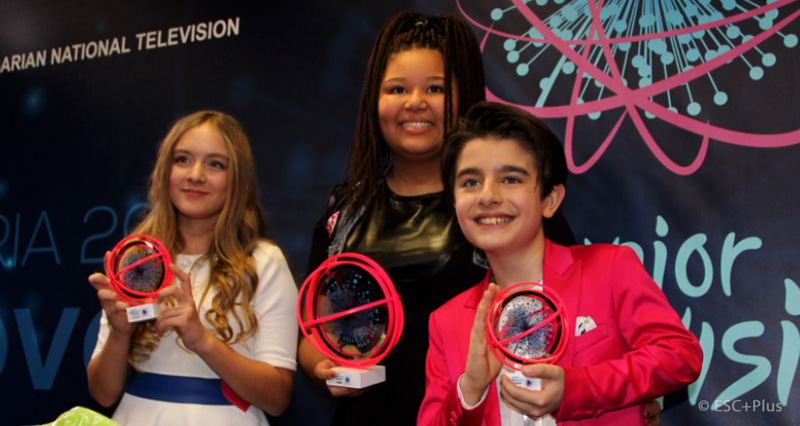 Junior Eurovision: Full jury and televote split results revealed! The full split results of this year’s Junior Eurovision jury and televoters have just been revealed! 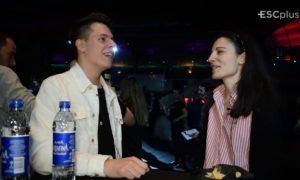 As in previous years, the results of Junior Eurovision were decided by a 50-50 combination of public and professional jury voting. Five judges from each country were asked to cast their votes in the Eurovision style (1-8, 10, 12) being all mixed to get an only top 10. 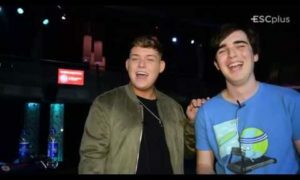 On the other hand, the audience were asked to vote for their favourites via phone call or SMS and the top 10 songs according to the public result were given points in the Eurovision style. 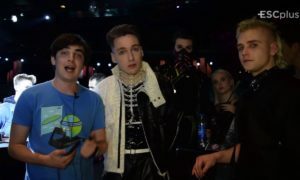 Both top 10 of songs were combined to get each country’s final results. 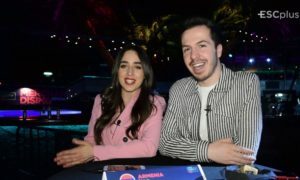 Remember that the professional juries voted according to the performances in the Jury Dress Rehearsal taken place a day before the live show, on November 20. Moreover, all participants were awarded 12 points at the beginning of the voting time, so none could get 0 points after the contest. You can view the scores of individual jurors, and each country’s televoting results, by clicking here.